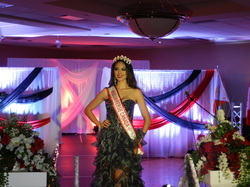 Miss Universe Canada 2013. Dinner, dance and fasion show. 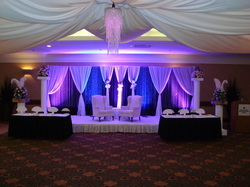 Event designed, created and decorated by Noretas decor Inc, award winning decorator. We welcome any suggestions you might have, so please contact us if you have an idea you would like to put into weddings and events decorations. 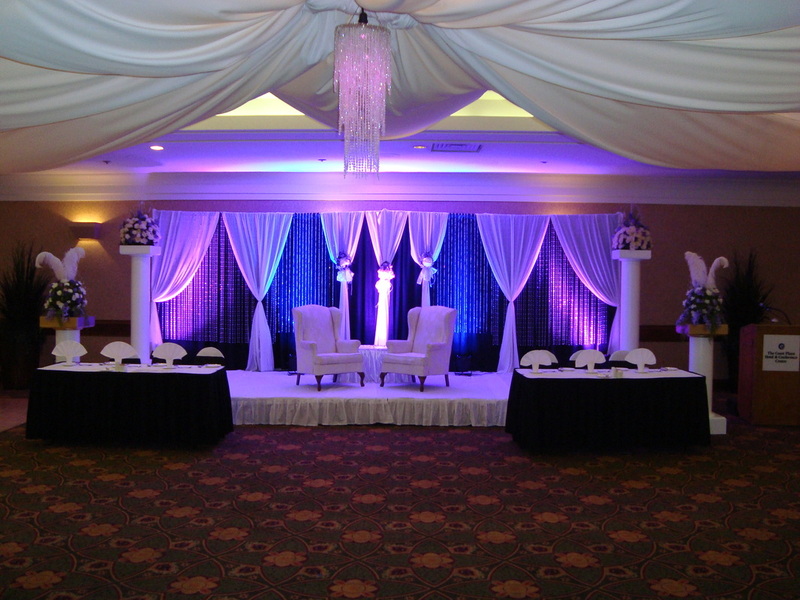 Your idea may involve improving an existing product or procedure, or perhaps you have a completely new idea on how we can improve our services and decorate extraordinary weddings and events. for a truly breathtaking event each time.